As a U.S. Customs Bonded carrier, Ideal can transport in-bond shipments between the ports of Boston, New York, New Jersey and Philadelphia. 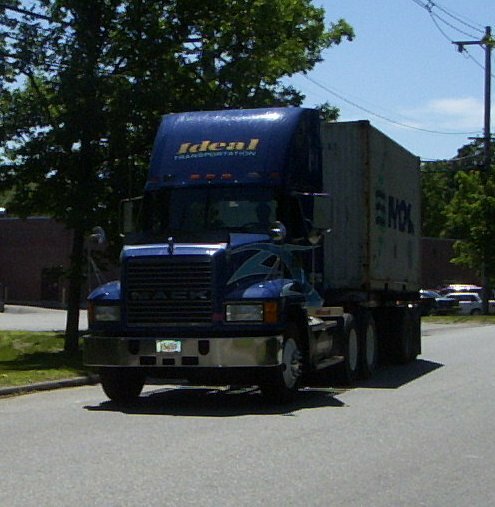 In addition, Ideal can transport local in-bond freight to and between bonded CFS warehouse facilities. Ideal's record keeping of in-bond freight has earned us a reputation as a highly professional bonded carrier. Ideal has been recognized by U.S. Customs as a motor carrier that operates in compliance with all U.S. Customs regulations. If you are moving freight under a U.S. Customs IT, you can trust that your freight will have been handled properly and that all the necessary documentation will be properly recorded, processed and filed for later reference.